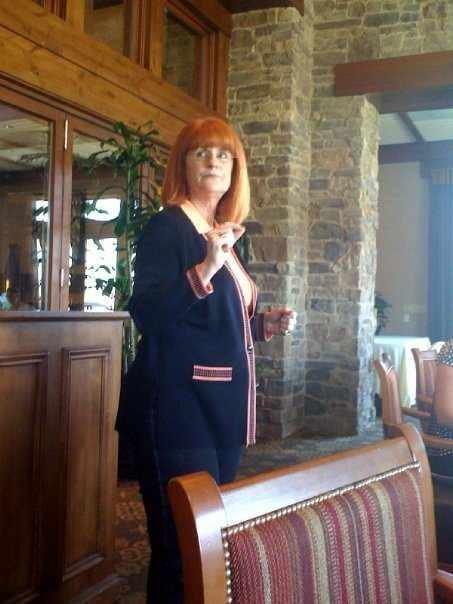 I’ve been a professional speaker for over ten years now. I say that prayer now before every speech. And I haven’t been nervous since.